Prof. Abdulrauf is considered a leading figure in the field of neurosurgery. Neurosurgeons from around the world come to SLU throughout the year to be taught complex neurosurgical techniques by him. He has served as a visiting professor to over 100 universities around the globe. He has authored the main reference textbook for brain bypass surgery titled “Cerebral Revascularization” in which Dr. Abdulrauf details extra-cranial to intra-cranial bypass surgery. Additionally, he has pioneered a procedure for brain bypass that is named after him. He has served on the boards of multiple neurosurgical societies including the Congress of Neurological Surgeons (CNS), the North American Skull Base Society (NASBS), and the World Federation of Skull Base Societies (WFSBS). His most preeminent role was his appointment as the inaugural President of the Walter E. Dandy Neurosurgical Society, which is considered the primary international society for operative neurosurgery. He has been named as one of the Best Doctors in America annually for the last eight years. 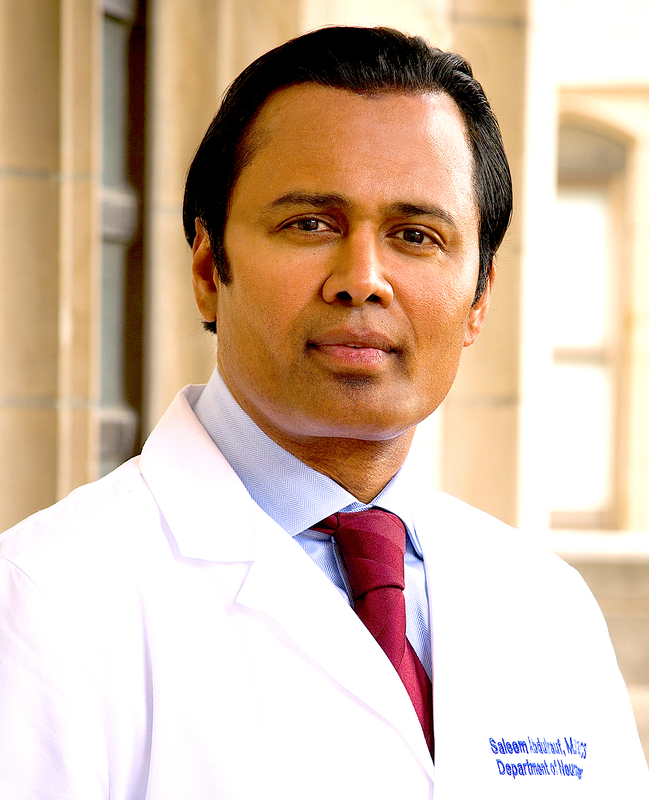 Dr. Abdulrauf’s opinion is routinely sought for the treatment of complex cases by neurosurgeons from around the world.